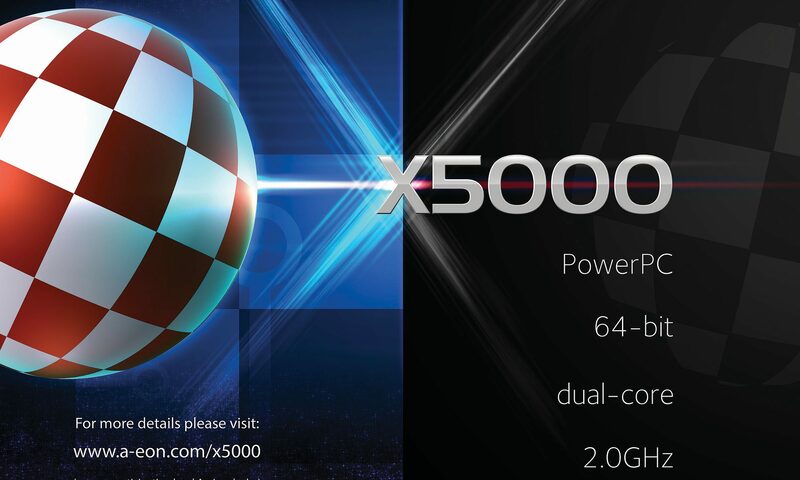 Alex Perez in CardiffI’ve received numerous enquiries about the availability of the AmigaOne X5000 system. As you probably know the Cyrus boards have been in stock for quite some time with new shipments of boards arriving from Ultra Varisys almost weekly. We are just waiting for the final release version of AmigaOS 4.1 from Hyperion Entertainment and then we will be good to start shipping new AmigaOne X5000/20 systems. As with the AmigaOne X1000 “First Contact” system we will release an “early bird” model, this time entitled “Close Encounters” which we be supplied with the first version of AmigaOS 4.1 specifically configured by Hyperion Entertainment for the AmigaOne X5000.The growing tower of CyrusAgain, as with the AmigaOne x1000, regular updates of X5000 specific drivers and other software bug fixes will be released for download as soon as they become available. So if you are an experienced Amigan and like to tinker with your AmigaOS installation then the “Close Encounters” release of the AmigaOne X5000 is definitely one for you. Matthew has promised that the “registration of interest” page will go live soon. So Matthew & Hyperion Entertainment it’s now over to you. No pressure boys.